Currently, we have clients relocating to St. Louis from out of state and they are wondering if they should buy now or wait. In order to help them with their decision, we ran MLS data for Ladue (their municipality of choice) for homes ranging in size from 3000-5500 square feet with at least 4 bedrooms and at least 3 bathrooms. The chart below shows the high, median and average sale prices along with the average days on market as well as the list to sale price ratios for homes matching that criteria. In 2007 the median home sale price was $890,942. By 2010, the median sale price fell to $765,000. During the spring of 2018, the median price was up to $945,000. 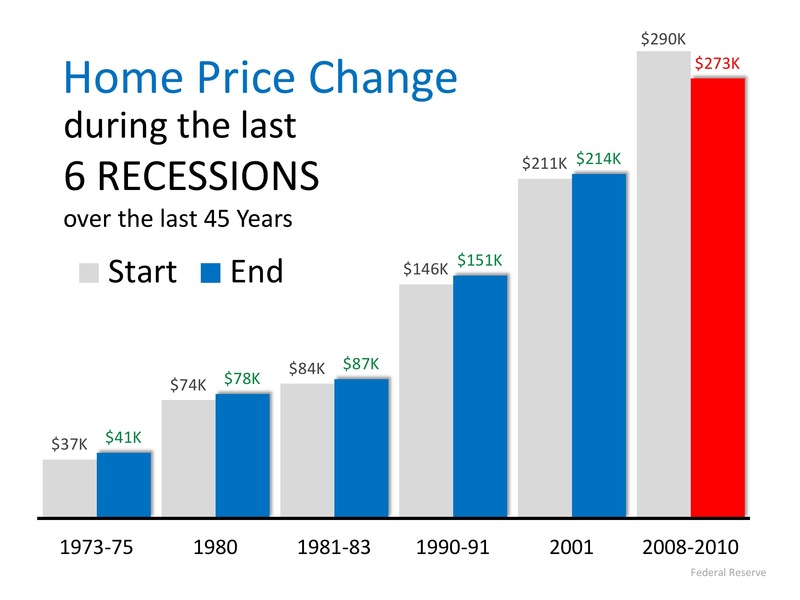 It is clear that the home values were much lower in 2010 and have been rising along with the recovery. And the question is, should they buy now or wait? Some are Wondering if They Should Buy Now or Wait For The Recession? The great recession of 2008 was caused by a flood of foreclosures and as those foreclosures made their way back to the open market, they pushed housing values down. If they decided to wait, it’s hard to know how long they would need to rent. If the recession is not projected until 2020 and housing values are projected to appreciate through 2022 that means they might need to rent for 4 years before they see values level out or decrease. A 4 bedroom/ 3 bathroom home in Ladue rents for $5,000/month which means that after 12 months, the family would have spent $60,000 on rent. At 18 months, $90,000 and at 2 years, $120,000 in rental expenses. Compare that cost to the cost of purchasing. Next up for consideration is purchase price and interest rates. For this, I reached out to Mark Anderson a local lender with Carrollton Bank. Two scenarios are detailed below. There is risk either way. Buying now, means they risk possible depreciation. While waiting means they spend a considerable amount on rent without any noticeable savings on the purchase price. At the crux of the debate is whether or not an impending recession will affect housing prices and while no one knows for sure many economists agree that housing will not be impacted like it was a decade ago. 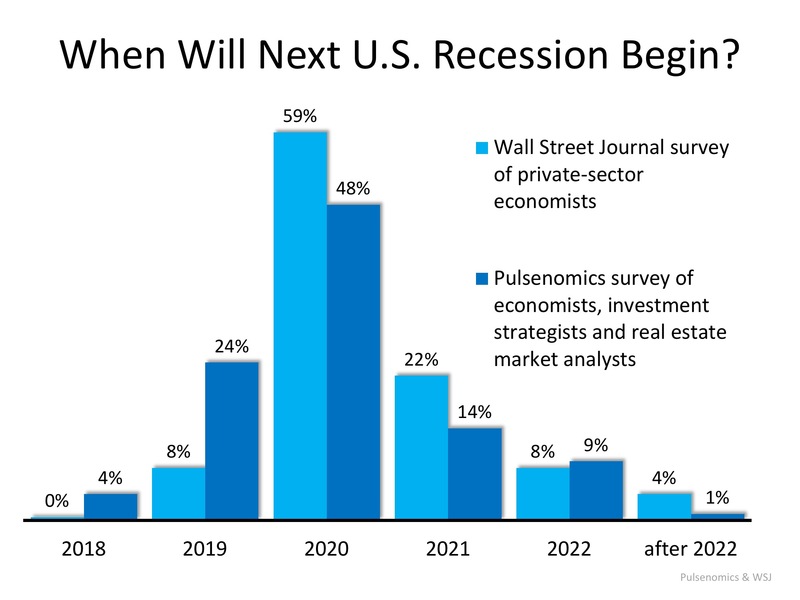 A recession is probably less than two years away. A housing crisis is not. The best way to protect any investment is to hold it for the long term.